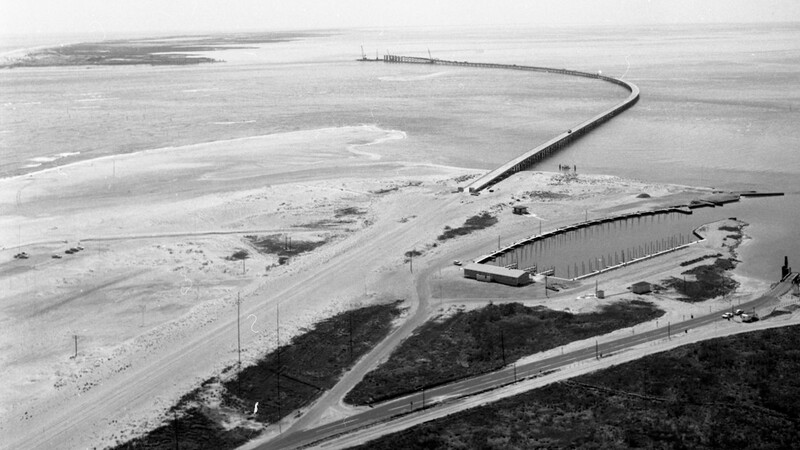 The bridge spans Oregon Inlet, connecting N.C. Highway 12 and Hatteras Island eventually to the mainland. 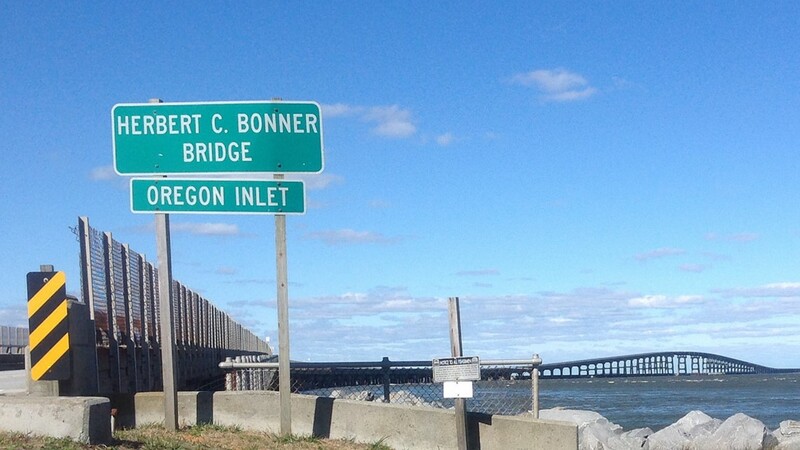 The new bridge opening Saturday over North Carolina's Oregon Inlet could come with a new name. 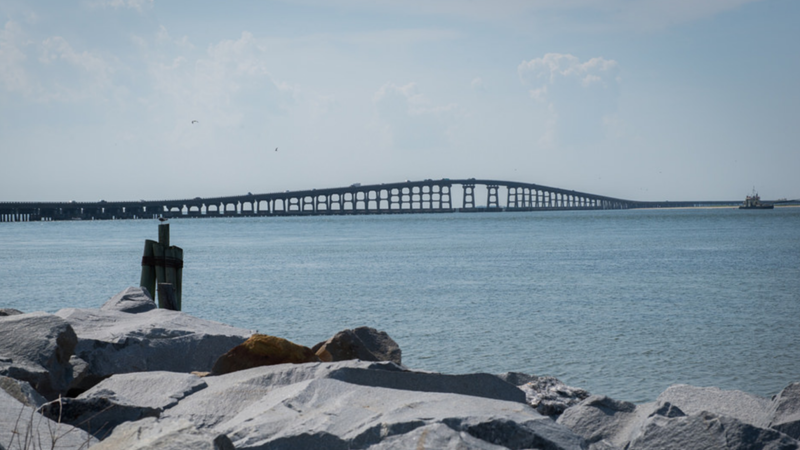 A state Transportation Department committee recommended Wednesday that the Bonner Bridge be renamed for former Sen. Marc Basnight, said Tim Hass, a department spokesman. 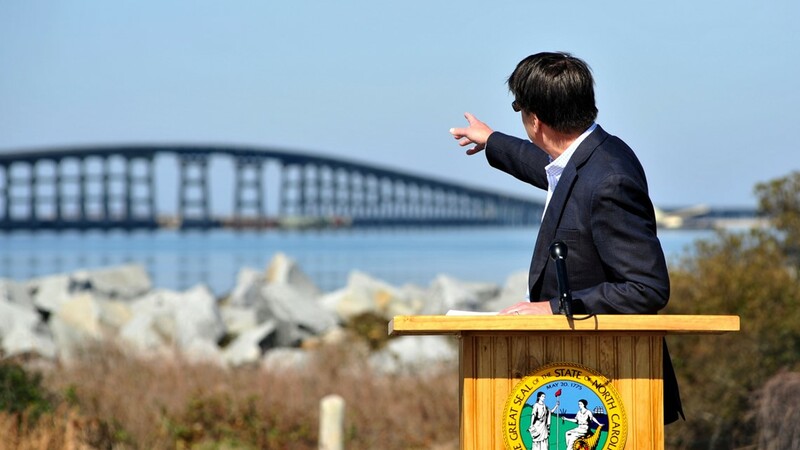 Basnight served a record 18 years as the leader of the state Senate, representing Dare County, where the bridge is located. The Dare County commissioners had voted 3-2 Monday to recommend that the bridge be named for Basnight. DOT policy requires a unanimous vote from a local government for renaming bridges, roads and ferries, but the five-person committee unanimously recommended the change anyway, Hass said. The bridge spans Oregon Inlet, connecting N.C. Highway 12 and Hatteras Island eventually to the mainland. It's the only access to the island other than ferries. 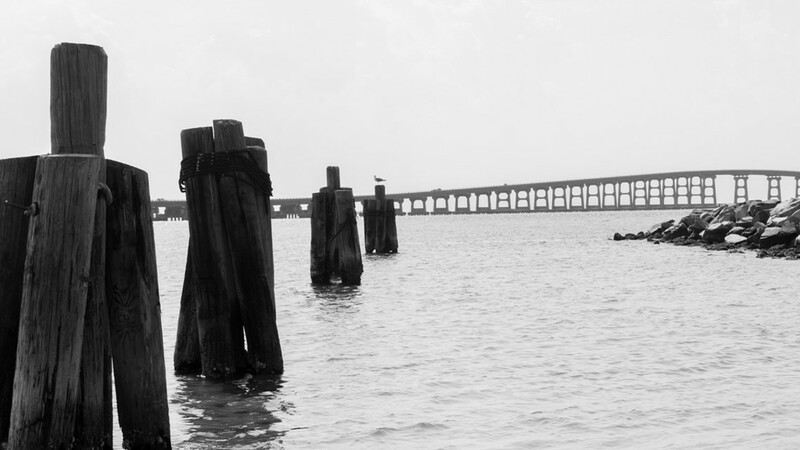 The 2.8-mile-long bridge runs parallel to the existing span, which was built in 1963. The new, $252 million bridge has a life span of 100 years. 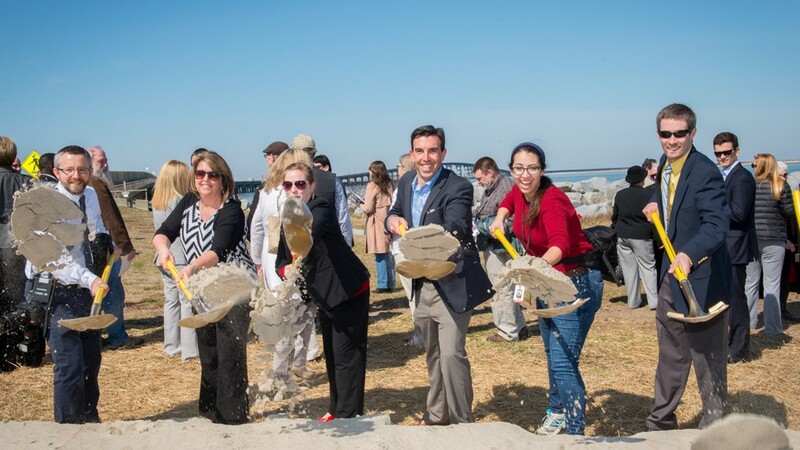 Planning for the new bridge started in 1989 when it was added to the State Transportation Improvement Program. An Environmental Impact Statement kept the project delayed during the 1990s until 2010 when the statement was approved. Construction started in March 2016, according to the NC DOT. 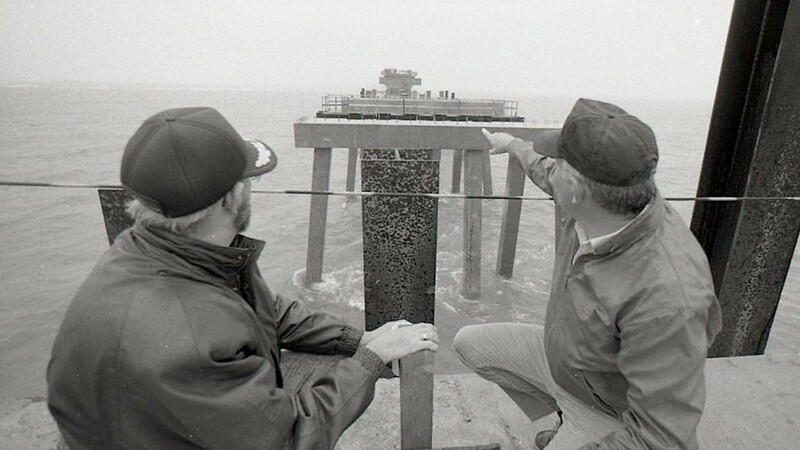 The parts of the original bridge that are demolished will be added to offshore reef sites while about 1,000 feet at the south end will stay in place and be open for pedestrians. 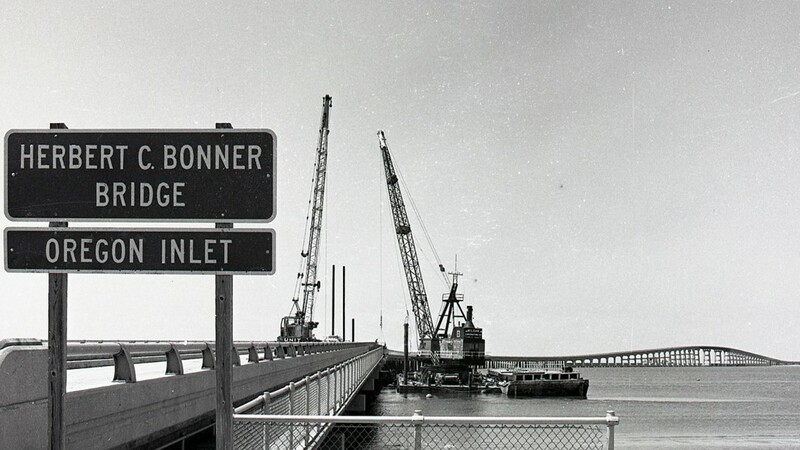 That part would keep the Bonner Bridge name, Hass said. The state Transportation Board will vote March 7 on whether to rename the bridge. The new bridge is supposed to open in mid-February, and a community day to celebrate the opening is scheduled for Saturday. That means the bridge is likely to be nameless when it opens. However, a formal event with Gov. Roy Cooper is planned for April and it should have a name by then, Hass said. County commissioners asked residents to vote online as to which name they supported, and Basnight got 309 votes with Bonner receiving 266. Herbert Bonner, a U.S. representative from 1940 to 1965, was instrumental in supporting the Cape Hatteras National Seashore Program. He's also known for signing the Southern Manifesto, a 1956 document opposing school desegregation that gave rise to defiance in the South as the region ignored the U.S. Supreme Court decision in Brown v. Board of Education, said Joe Crespino. He's a history professor at Emory University who specializes in 20th century United States history and the American South since Reconstruction.